Who doesn't like a good underdog story? Well i for one do. 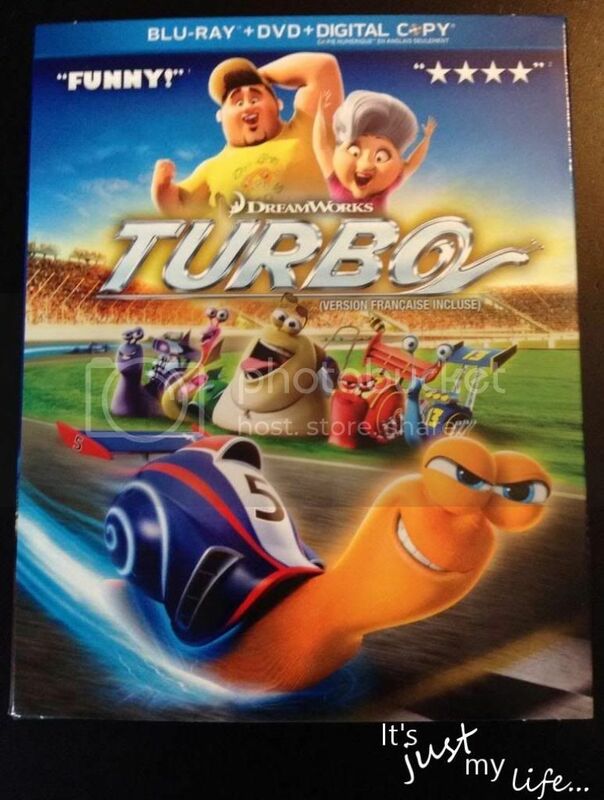 Turbo is a fun, heart warming and cute film about big dreams and small beginnings. The lively cast make for a really charming film. As a racing fan, the setting couldn't have been better. It isn't the best animated film this year but it is sweet and a fun, quick and charming watch. On Blu-Ray and DVD November 12, 2013!